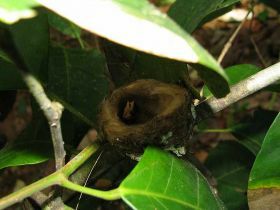 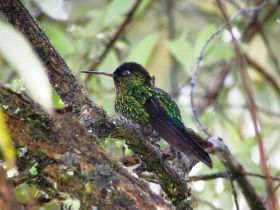 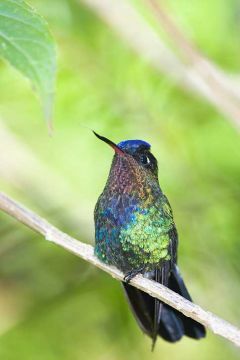 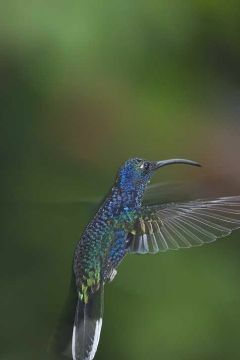 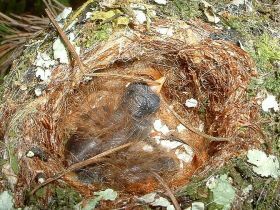 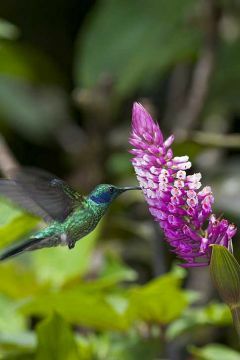 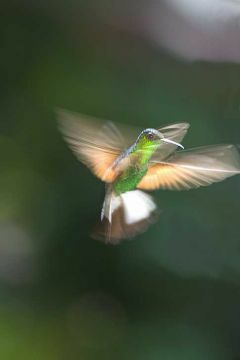 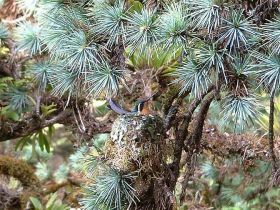 Hummingbirds belong to the Bird family Trochilidae. 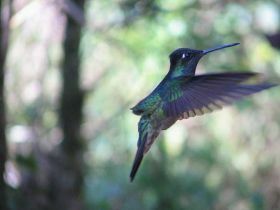 They are all native to the American continent. 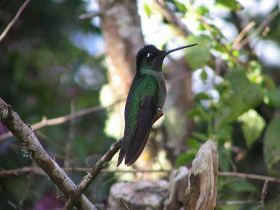 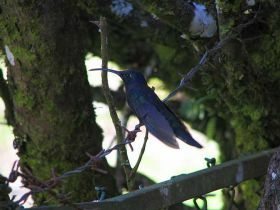 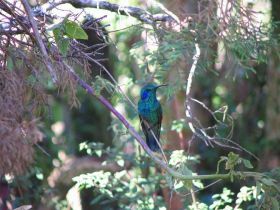 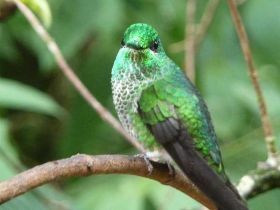 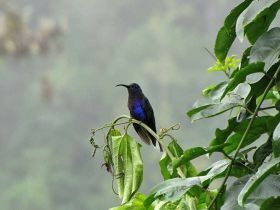 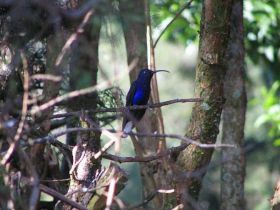 In Costa Rica they are abundant all over the country.